Just purchased a 78 Turbo. The car has nothing on the CofA about this but the PO mentions that the following were more than likely done by Weissach the Porsche race shop. Is there any way to check? Can I get some non-smartass opinions of the likelihood of this? Roll bar with several cross braces heading rearward. Sonder Wunsch would do anything the cu$tomer wanted. A Saudi Prince would have a lot of $$$$ so that would fit. Why he would spec those options is anyone's guess. Stories are just stories, where is the evidence? 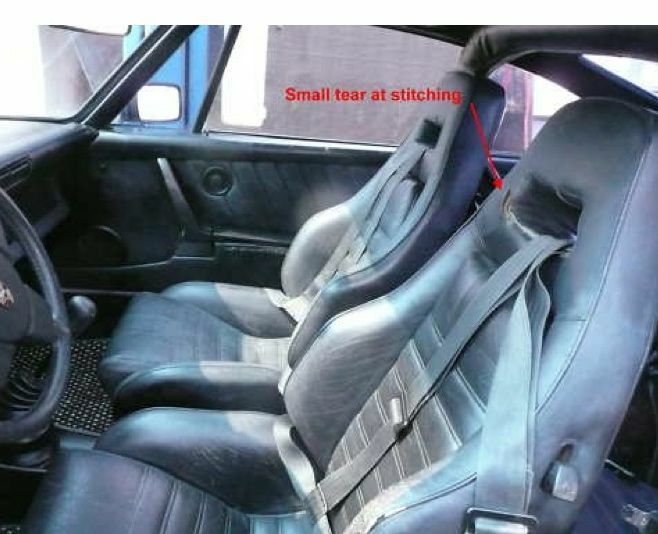 My Dad owned a Euro 79 turbo back in the mid-late 80s that had these identical seats. 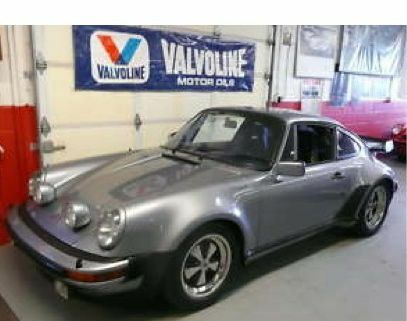 He had the original owners receipt from the dealer showing they were 930S special sport seat ordered directly from Porsche in Germany. He sold the car some 18 years ago and I haven't seen a set since. So yes they are factory and certainly not very common. I recall the PO paid something like $2,800 for the pair back then. Ironically it was silver as well; cool car. Seen those holes cut into the seats the same way on another special wishes car, no sure about the rest... Either way, looks like a very interesting and special car, well done. - Rollbar could have part-numbers. - Harnesses often have markings and stamps. Perhaps some of these could give away what has been done to that beautiful car, and when. Also nuts and bolts tell a tale, how is it attached, has that part been there since factory, or fitted afterwards.